As a contractor to CMS, Carmen both designed and participated in a CMS video along with Karen Schoeneman, retired Deputy Director of CMS Division of Nursing Homes. 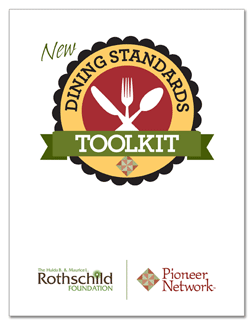 CMS invested money into this 24 minute video in support of the new Dining Practice Standards. Show it to all of your team. 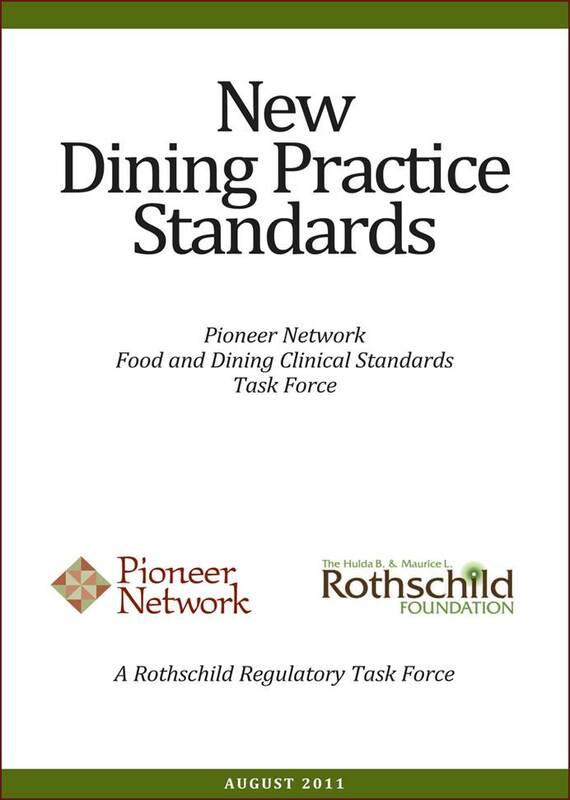 CMS video clip on the New Dining Standards. Features C. Bowman, Karen Schoeneman then of CMS and Robin Remsburg, PhD Nurse Professor of George Washington University, expert at CMS/PN Creating Home symposium on food and dining and served on Task Forces. Featuring: C. Bowman, Barbara Frank and team members from Brookshire House in Denver who strive to work with residents, not against. Also features Carol who lives at Brookshire.